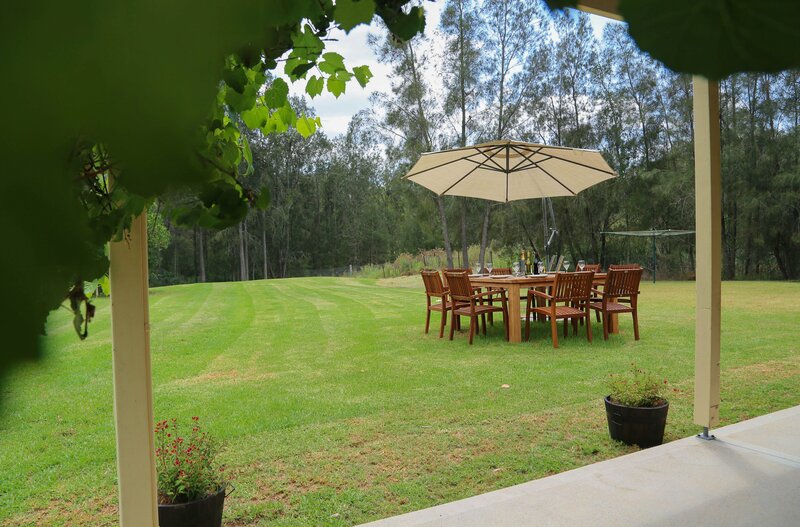 Imagine a relaxing stay in the Hunter Valley at Misty Glen Cottage, your home from home. 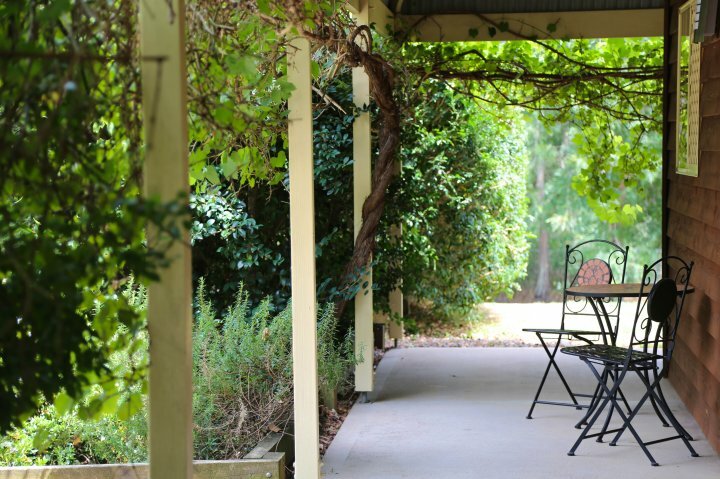 Set in the grounds of the Misty Glen Vineyard, just a short stroll from Misty Glen's cellar door. 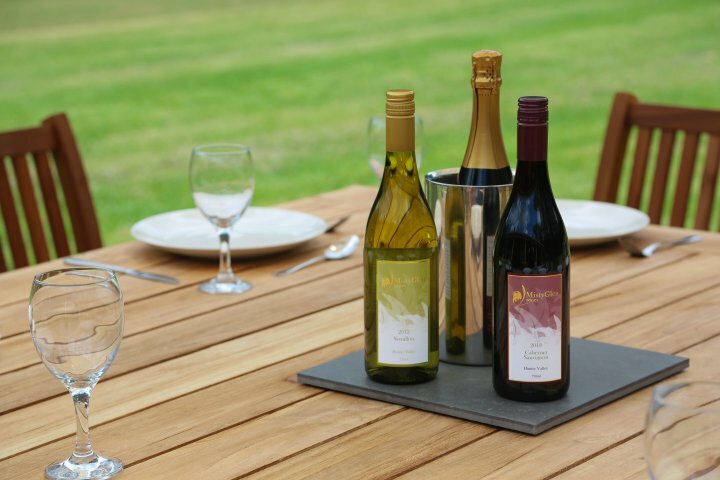 With its own one acre private garden it is the perfect place to sit back and enjoy a glass or two of Misty Glen Wines. Misty Glen Cottage is ideal for a short break, fully equipped so just bring yourselves! Why not visit mid week or touring the Pacific Coast. 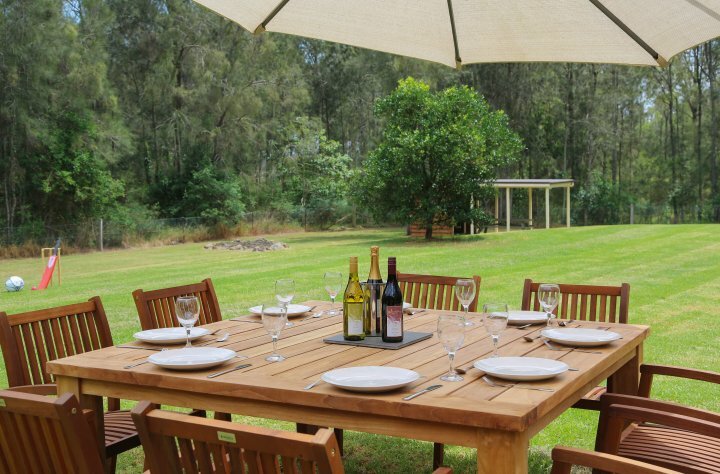 Misty Glen Cottage is your perfect base from which to explore the Hunter Valley and stock up on wines. 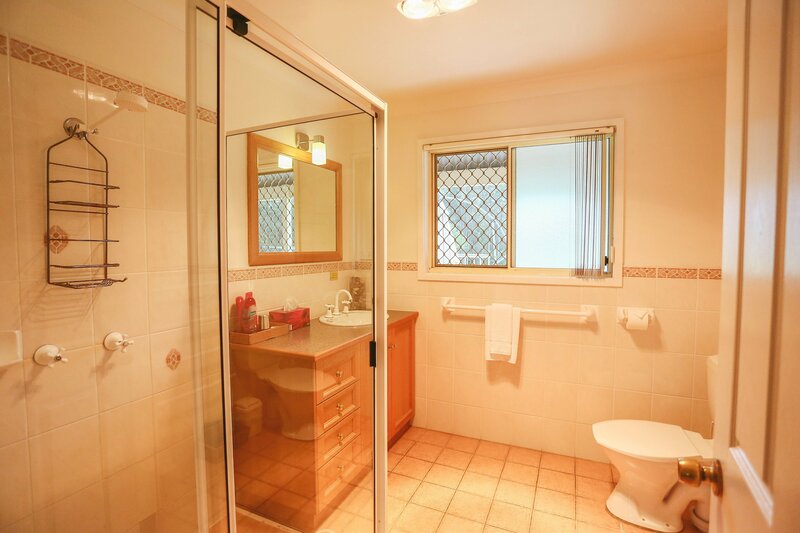 There is a large bathroom, fully equipped kitchen, living room and indoor and outdoor dining areas. 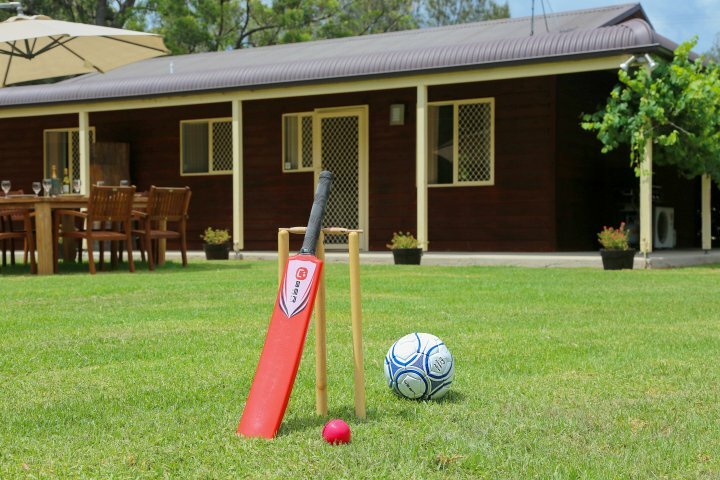 Other facilities include BBQ, TV, DVD, and music system, books and a selection of garden games such as boules, badminton, cricket. 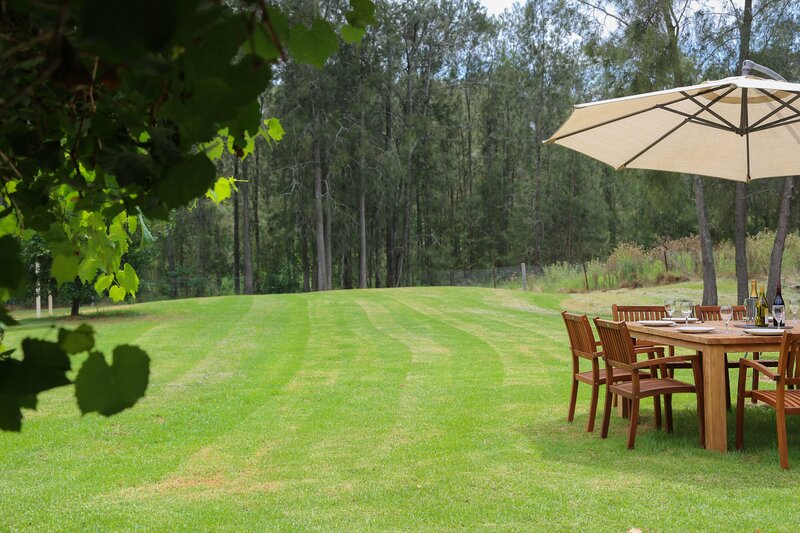 Misty Glen Cottage is centrally located in the premium Hunter Valley Wine area, close to all the main wineries, restaurants, golf courses, day spas and the Hunter Valley Gardens. Only five minutes from the concert venues of Bimbadgen, Hope Estate and Roche Estate. 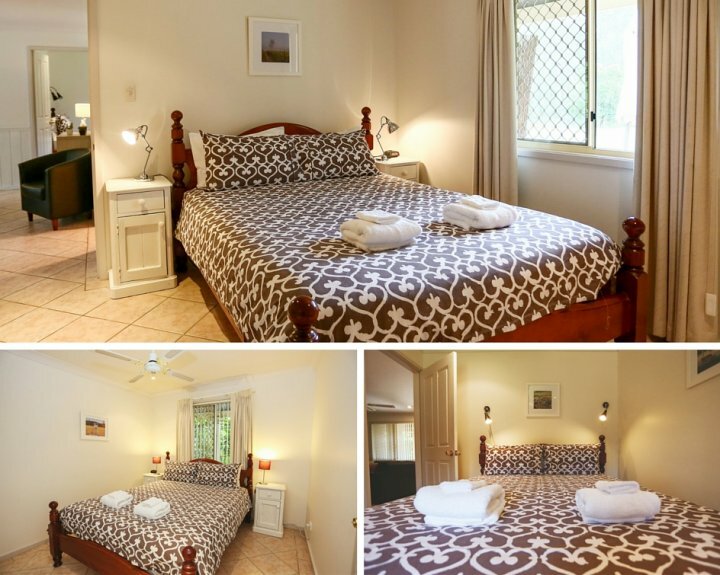 * The Cottage sleeps up to 6 persons - all rooms have queen sized beds. 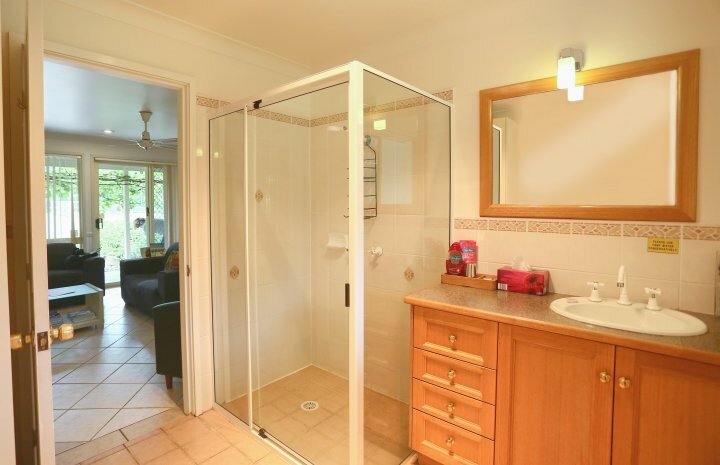 * The Cottage is always booked for exclusive use. When booking please select the number of bedrooms that you require. * Child and Pet friendly. Cot and high chair available. Dog bed provided. Fenced garden. * Pets - refer to our website for conditions of stay. Pets must be vaccinated and flea treated. What a fabulous spot. Nice and quiet and relaxing. Great set up which made us feel relaxed. We will be back again for sure. Thank you. Had a great stay, clean, tidy and well equipped. Wish we could have stayed longer. 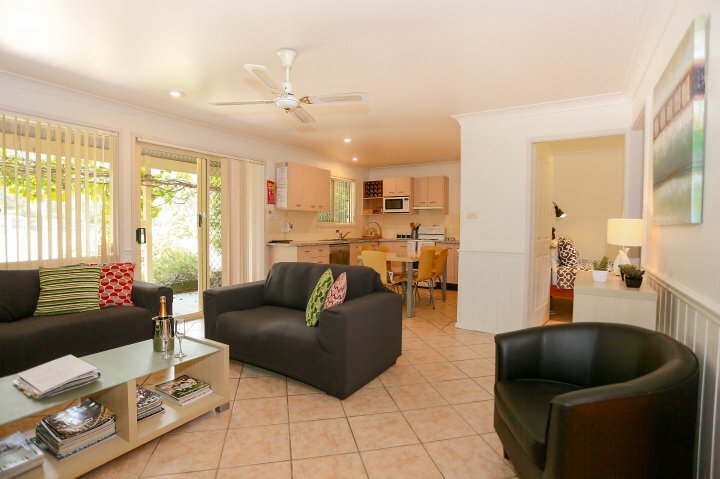 Our second stay and fabulous again, love the garden, perfect for our little dogs. We"ll be back again. 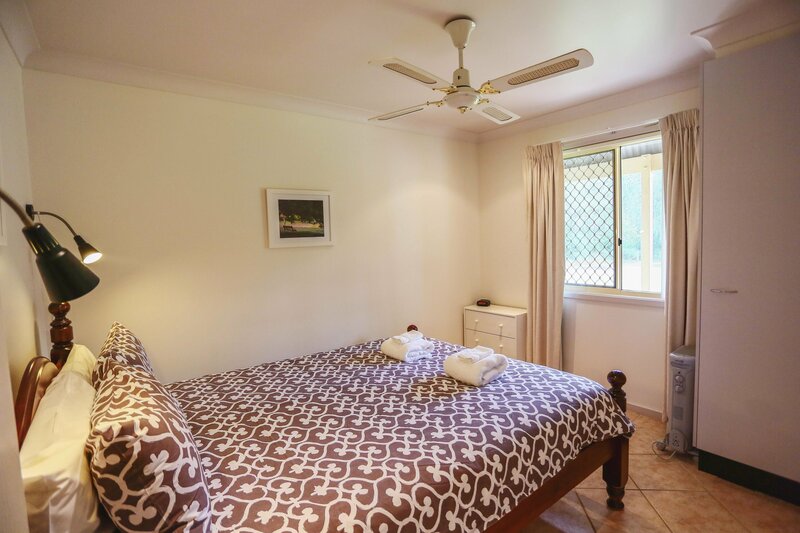 # Minimum stay 2 nights weekends, minimum 3 nights for public holidays and certain holiday periods. # Bookings are confirmed on receipt of 50% deposit, balance is payable 14 days prior to check-in. 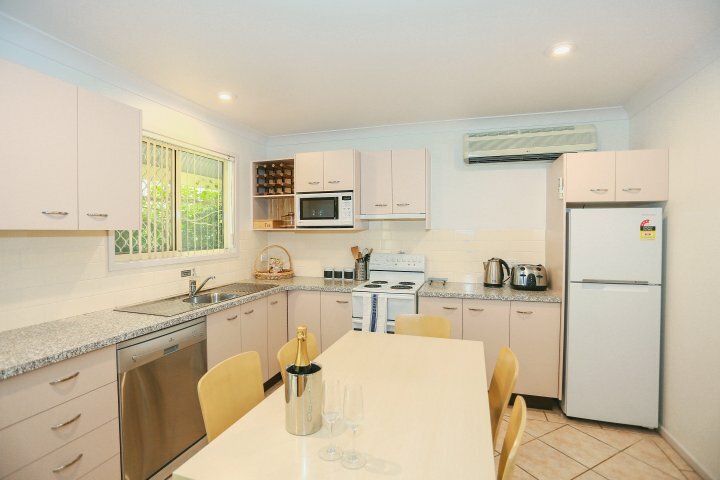 Accommodation Full payment required 14 days prior to check in. 1. 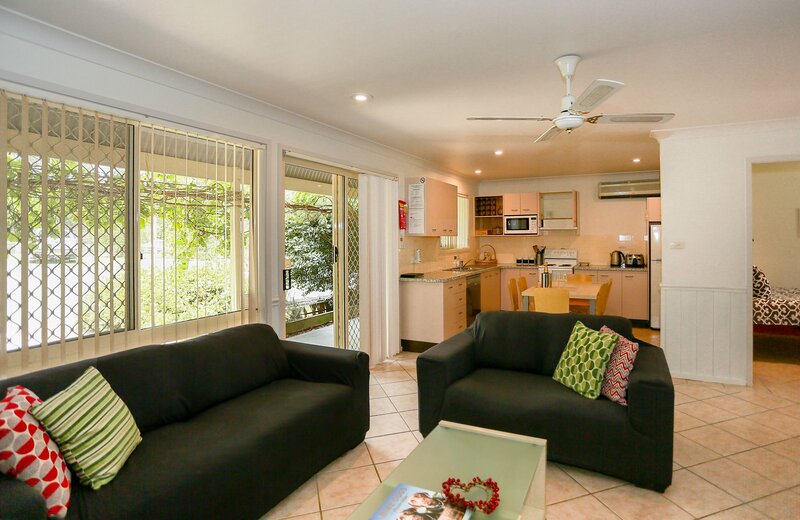 If guest cancels outside (& inclusive of) 14 days of the arrival date 100% refund to guest. 2. If guest cancels within (& inclusive of) 14 days of arrival date no refund applies to guest. 3. 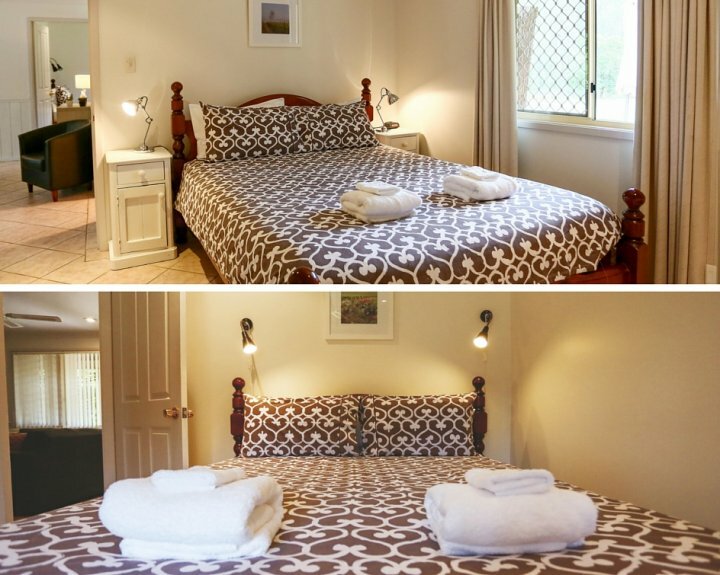 In the event of reselling the total of cancelled accommodation guest to receive 100% refund. Normal check-in is from 2pm and check-out by 11am. 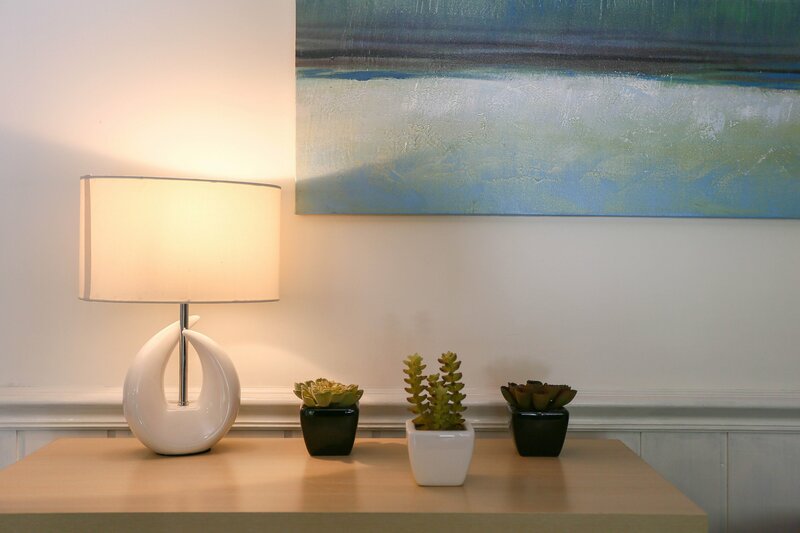 Early check-in and/or late check-out can be requested and is subject to availability and housekeeping requirements. 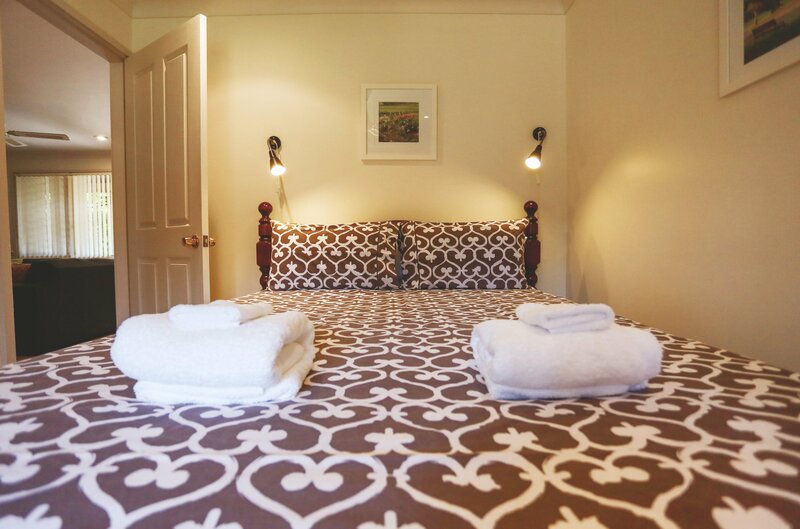 Exclusive use of the cottage for 3 couples or 6 people sharing 3 bedrooms with queen-sized beds Breakfast provisions - starter pack Bottle of Misty Glen Wine Linen and towels provided. 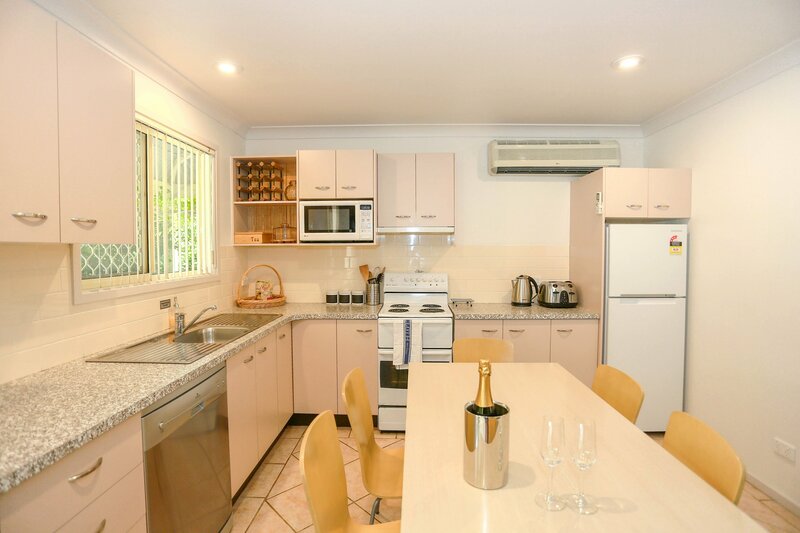 **Minimum stay 2 nights weekends and some holidays 3 nights minimum public holidays. 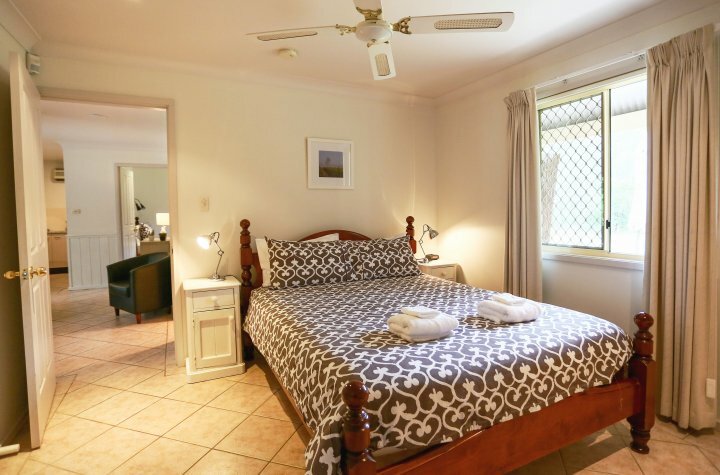 Some periods minimum 3 rooms bookable** Pets allowed by prior arrangement conditions apply. 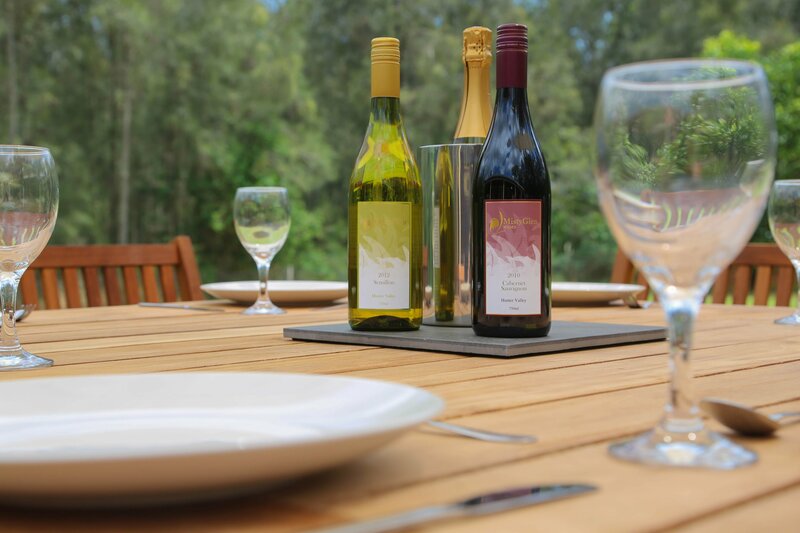 Check in is at Misty Glen Wines Cellar door during office hours for arrivals after 5pm key will be in the key safe at the Cottage, please call for the code. Check in 2pm - early check in subject to availability - fees may apply. Check out 11am unless by prior arragement. Late check out fees may apply. 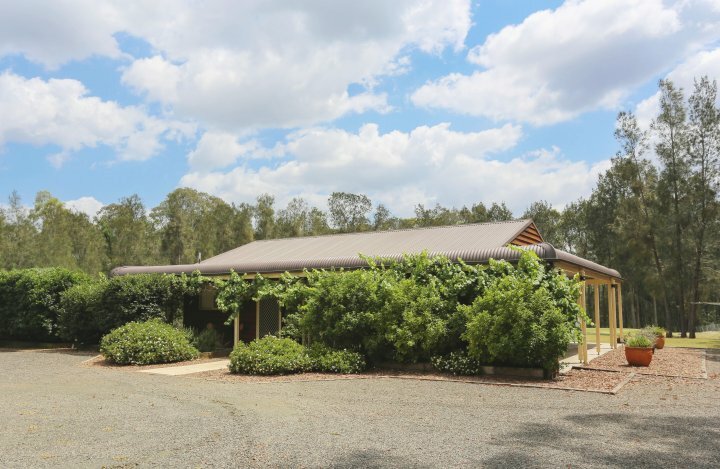 Child friendly, fully fenced garden (1 acre). Cot (no charge) and High chair available. A single fold out bed in one of the bedrooms suitable for a small child is available, additional charges apply. 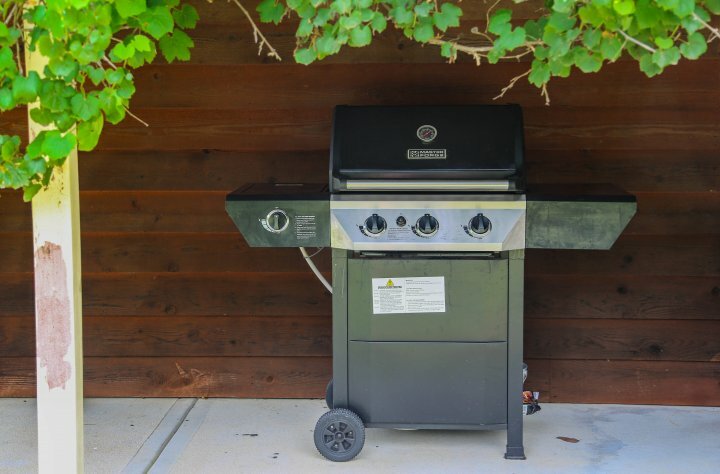 Pets welcome, refer to our website for conditions of stay. Pets must be vaccinated and flea treated. 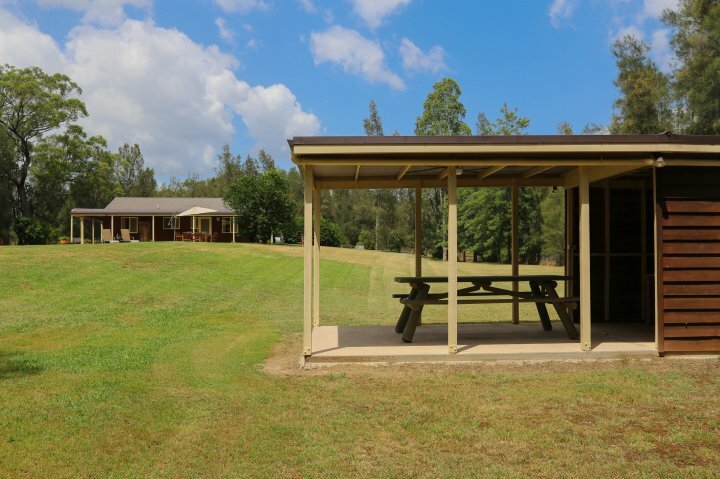 Large private off road carpark. 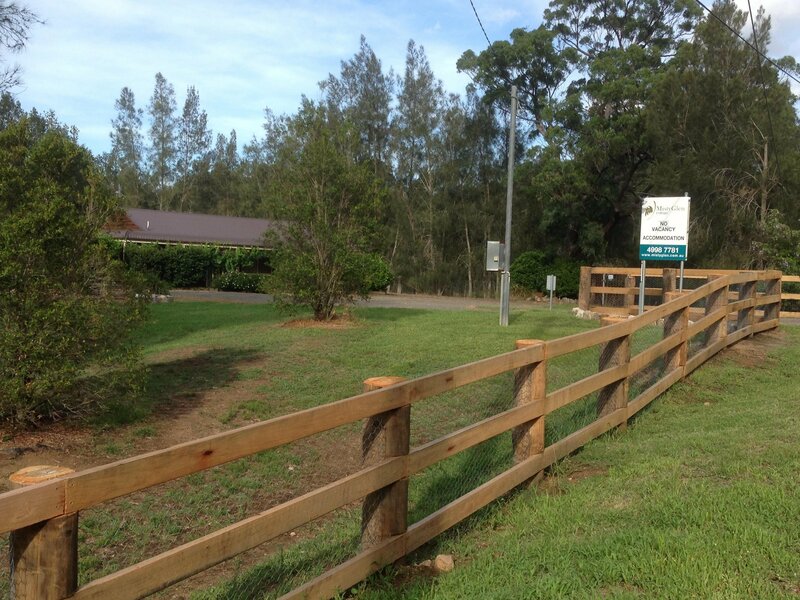 From Wine Country Drive turn into McDonalds Road, turn right into Deasys Road. Misty Glen Cottage is about 2.5km's on the right just before Mary Anne's Creek. 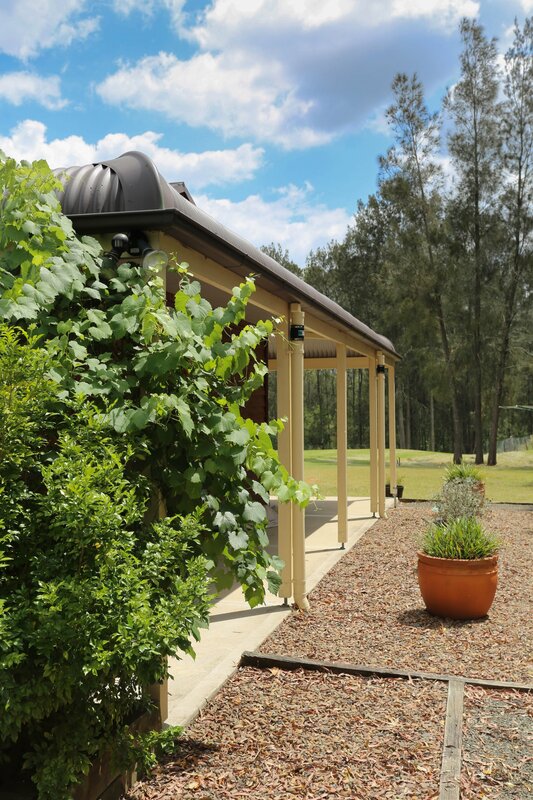 The Cottage has its own entrance from Deasys Road next door to Misty Glen Wines/Vineyard. 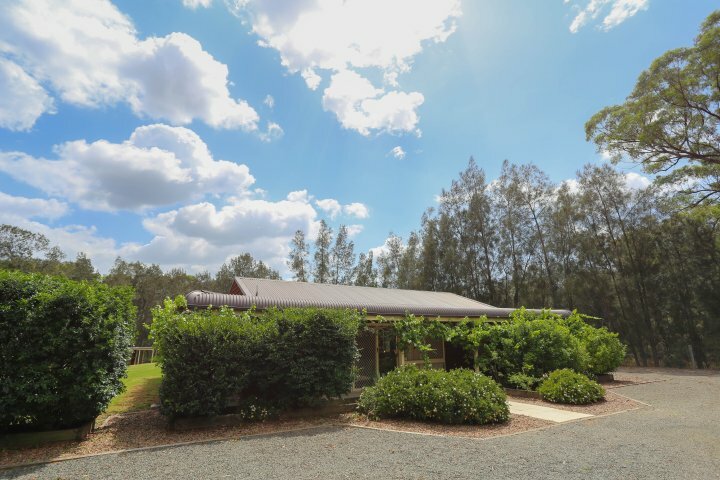 Reception and key collection at Misty Glen Wines, next entrance on the right after the creek. 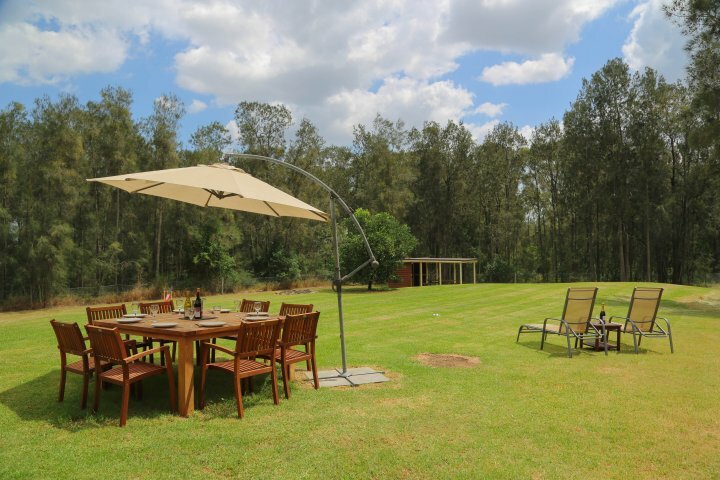 The Hunter Valley has something for everyone, art galleries, local produce, hot air balloon flights, the Hunter Valley Zoo, Hunter Valley Gardens, a wide range of dining experiences, wines that you can only purchase at the cellar door, golf courses, day spas, and the concert venues. 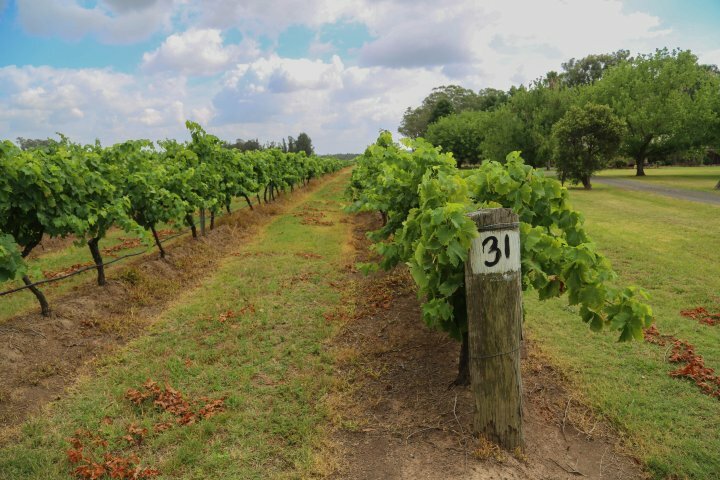 Explore the Around Hermitage Wine and Food Trail.